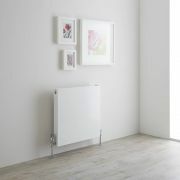 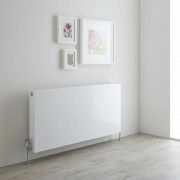 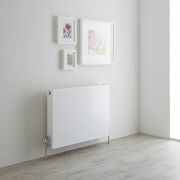 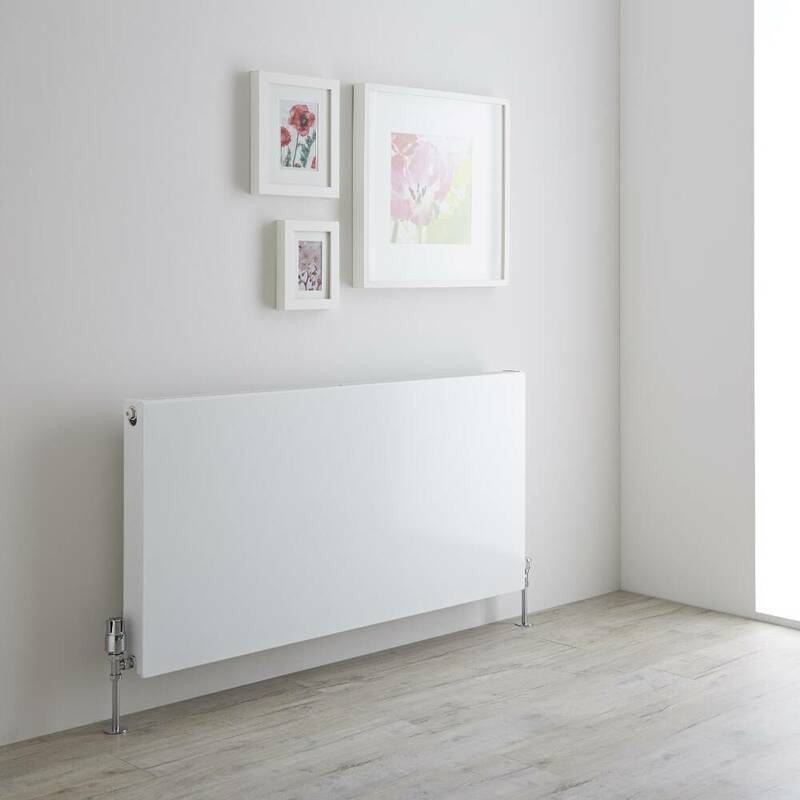 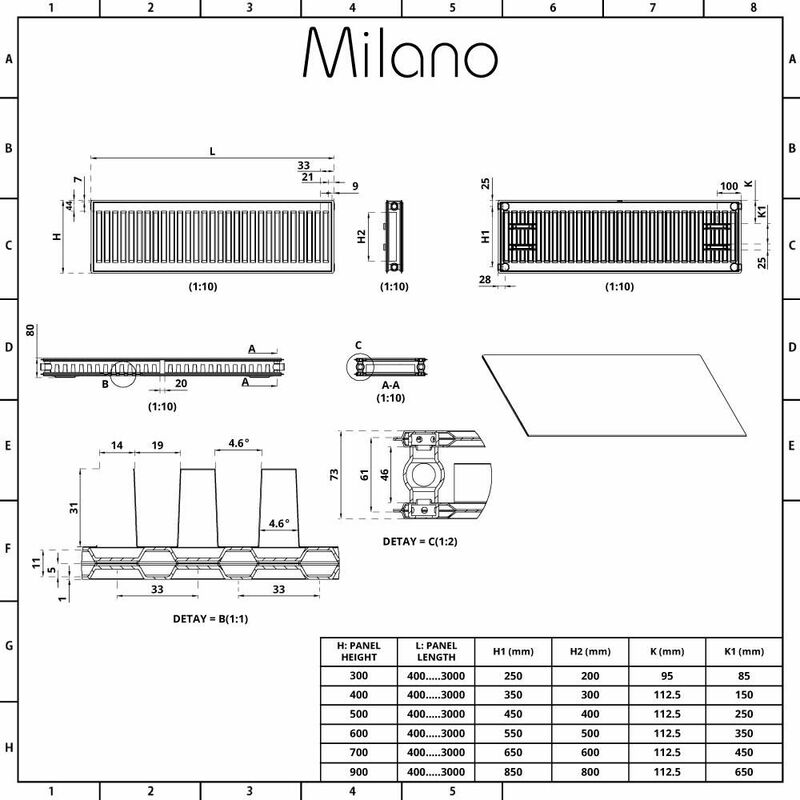 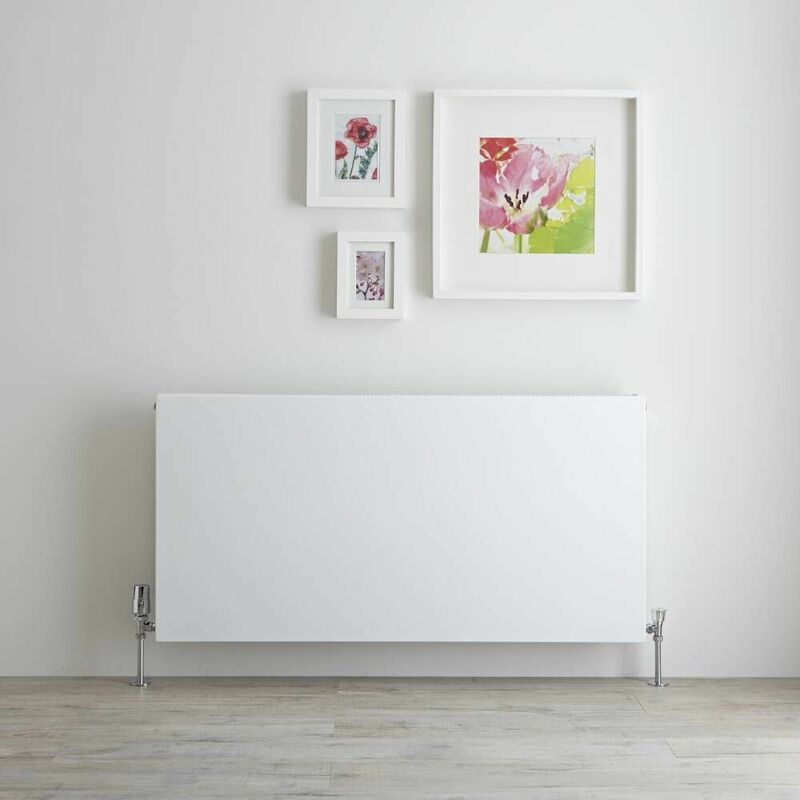 The Milano Mono 600mm x 1200mm double flat panel plus convector radiator will bring clean minimal style to your home’s interior. 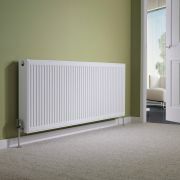 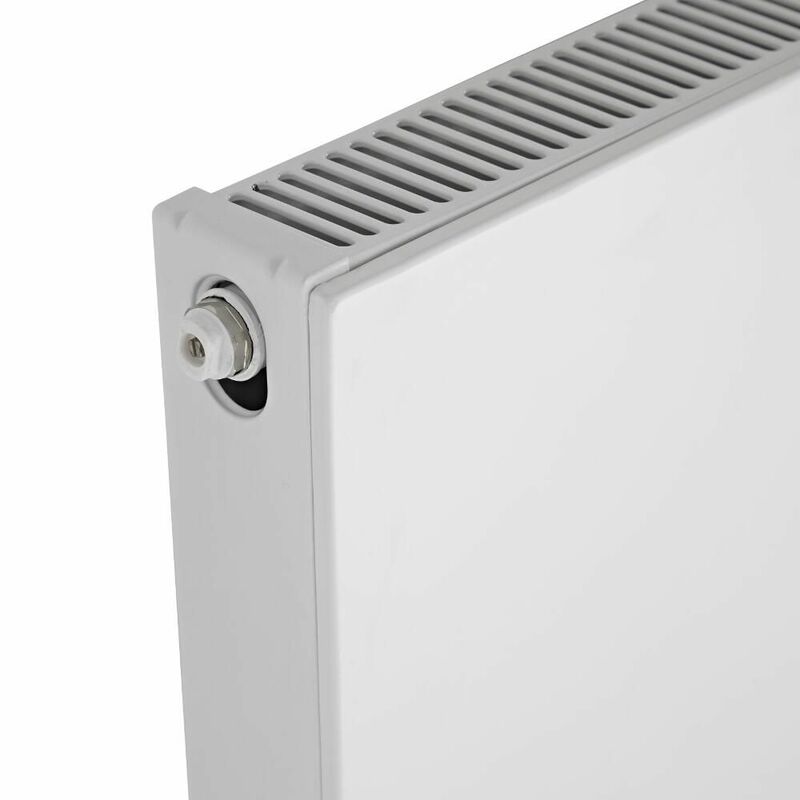 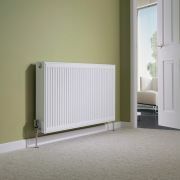 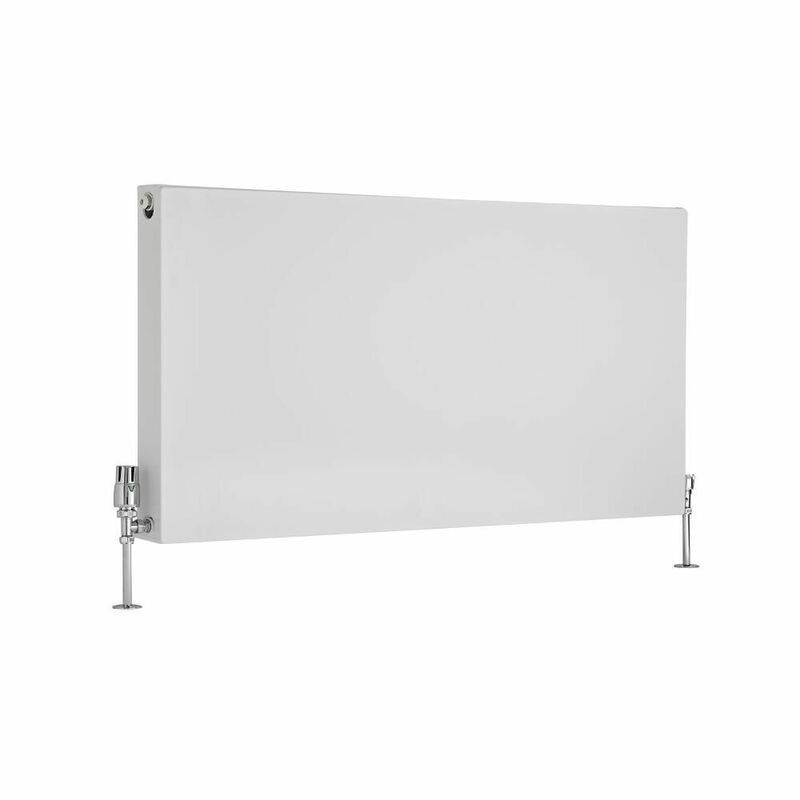 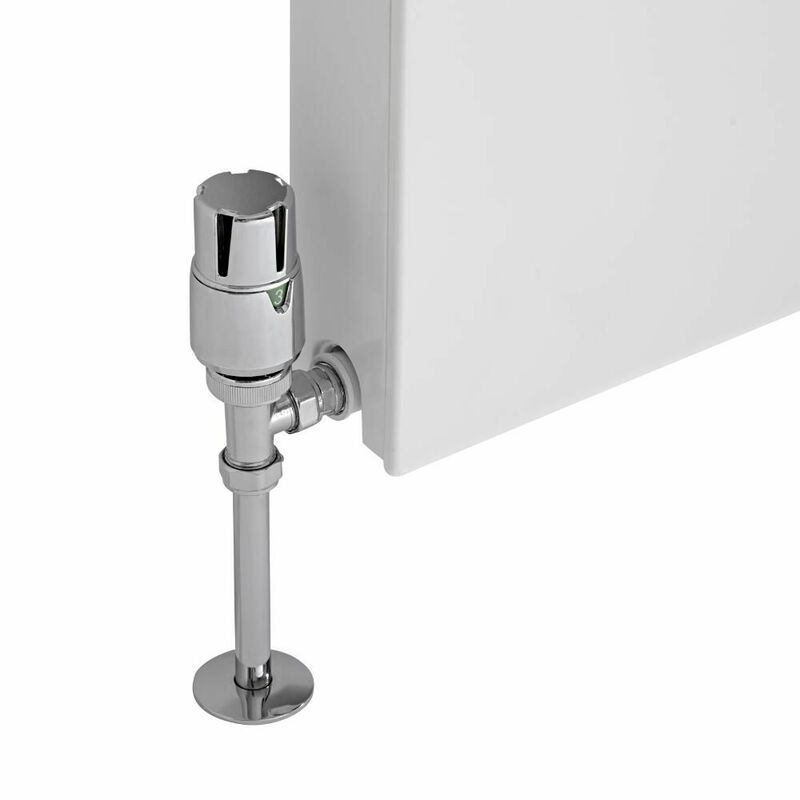 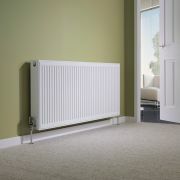 Providing a simple yet effect way to update any room in your home, this convector radiator features a flat panel and a highly durable white powder coated finish that teams well with any décor. 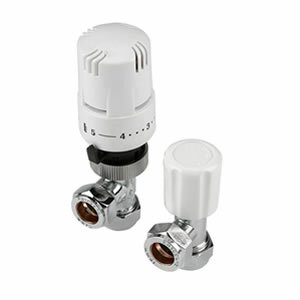 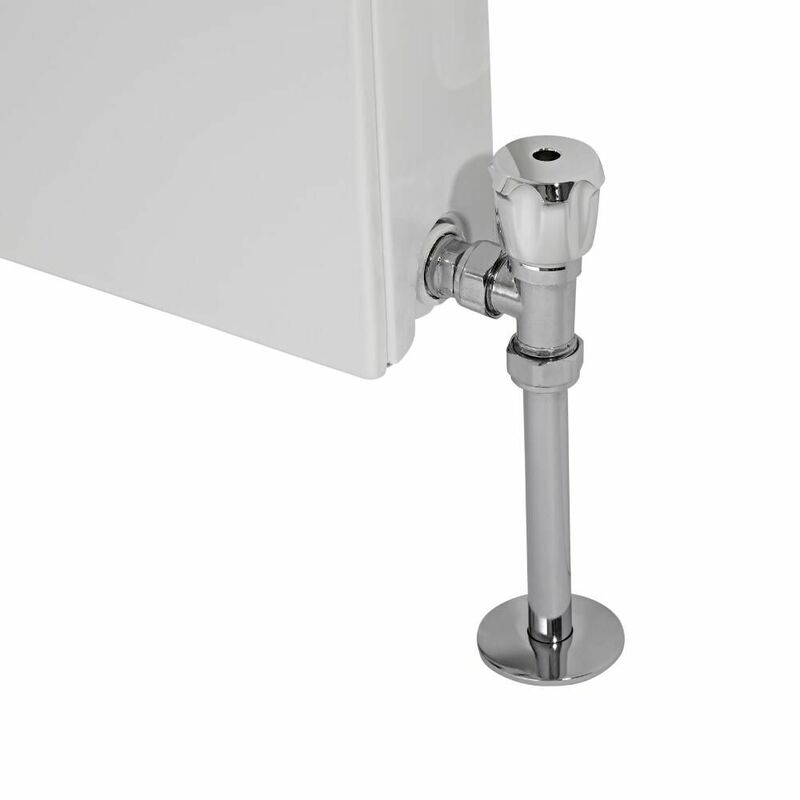 Perfect for your bathroom, bedroom, living room or kitchen, the Mono convector radiator produces an impressive hourly heat output to ensure your room is quickly transformed into a space that feels warm, welcoming and cosy.